谭浩, 许传龙, 张彪, 等. 基于近场散射的颗粒粒径分布测量[J]. 北京航空航天大学学报, 2017, 43(2): 381-387. TAN H, XU C L, ZHANG B, et al. 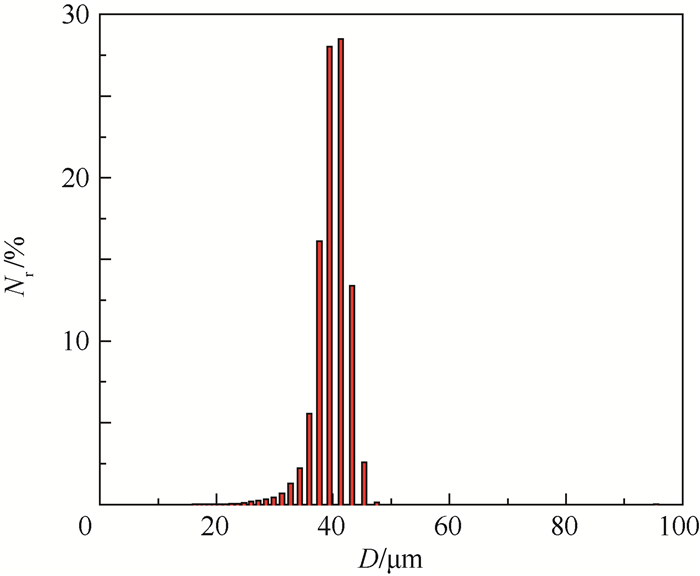 Particle size distribution measurement based on near field scattering[J]. Journal of Beijing University of Aeronautics and Astronsutics, 2017, 43(2): 381-387. Abstract: To solve the problems such as high intensity of transmitted light, stray light interference and small scattering angle in the traditional low-angle light scattering techniques, a novel near field scattering (NFS) was adopted to derive the traditional low-angle scattering intensity. A particle size measurement system based on near filed scattering was proposed and built with the scattering angle up to 40.5°. Heterodyne method was applied to process the near field speckle images generated by interference between the transmitted and scattered fields, which is capable of completely removing the stray light. The angular intensity distribution was determined by fast Fourier transform (FFT) frequency spectral analysis of the heterodyne signal. The particle size distributions were inversed by Chahine algorithm. Experimental results on measurement of both monodisperse and bimodal samples with known diameters which are 39.2 μm and 67.3 μm, was presented. 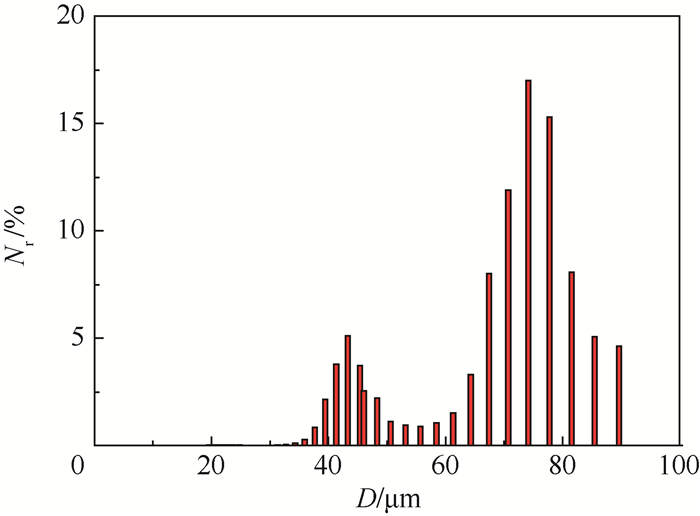 For monodisperse samples, the measurement error was less than 5%, for bimodal samples, there was two apparent peaks in 43.3 μm and 74.1 μm, the error was about 10%. 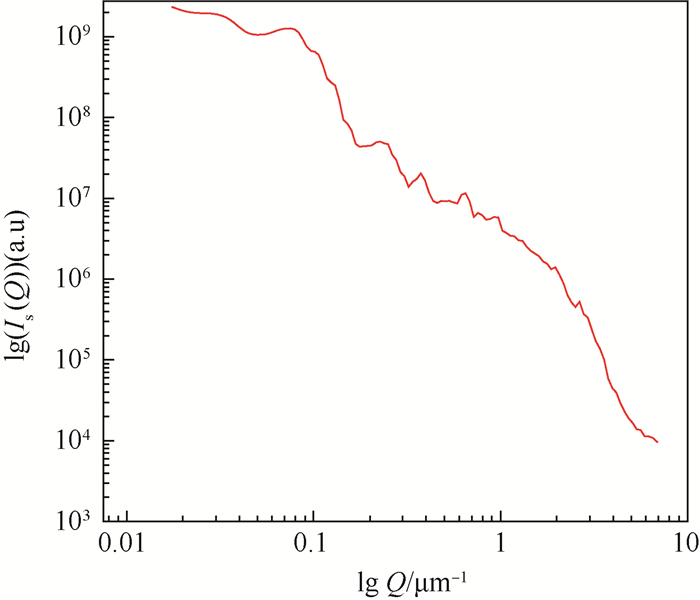 SCHEFFOLD F, CERBINO R. New trends in light scattering[J]. Current Opinion in Colloid & Interface Science, 2007, 12	(1): 50–57. CERBINO R, VAILATI A. Near-field scattering techniques:Novel instrumentation and results from time and spatially resolved investigations of soft matter systems[J]. Current Opinion in Colloid & Interface Science, 2009, 14	(6): 416–425. DAINTY J C. Laser speckle and related phenomena[M]. Berlin: Springer-Verlag, 1984: 132-135. DORIANO B.Near filed speckles[D].Milano:Universita di Milano and INFM, 2009:73. POTENZA M A C, PESCINI D, MAGATTI D, et al. A new particle sizing technique based on near field scattering[J]. Nuclear Physics B-Proceedings Supplements, 2006, 150	(1): 334–338. FERRI F, MAGATTI D, PESCINI D, et al. Heterodyne near-field scattering:A technique for complex fluids[J]. 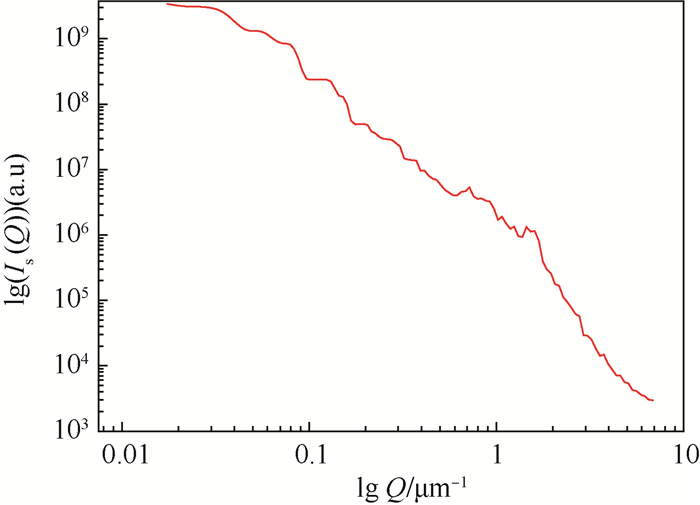 Physical Review E Statistical Nonlinear & Soft Matter Physics, 2004, 70	(4 Pt 1): 174–195. KOUZELIS D, CANDEL S M, ESPOSITO E, et al. Particle sizing by laser light diffraction:Improvements in optics and algorithms[J]. Particle & Particle Systems Characterization, 1987, 4	(1-4): 151–156. 曹丽霞.基于静态光散射的颗粒粒度检测技术的研究[D].杭州:中国计量学院, 2015:27-30. 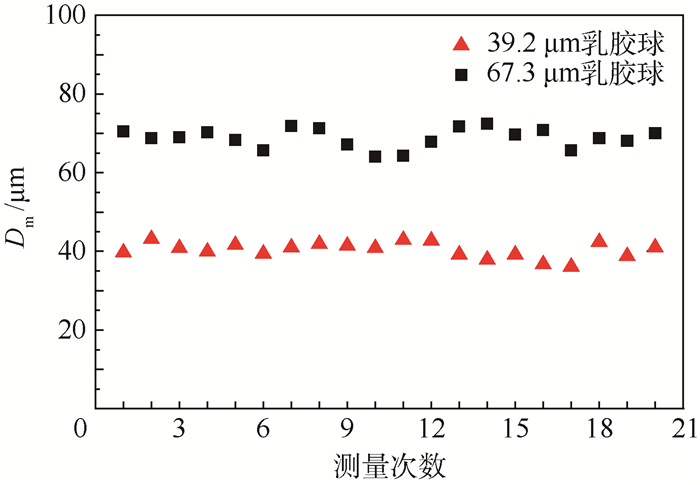 CAO L X.Research on measurement technology of particle size based on static light scattering[D].Hanzhou:China Jiliang University, 2015:27-30(in Chinese).